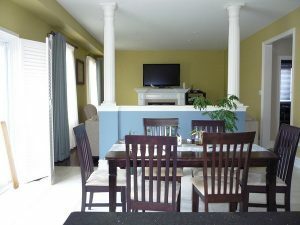 Here are 3 reasons why you should consider getting professional advice and help in choosing colours for your Toronto home. When looking through magazines and websites most people don’t realize that colours can show up differently on a phone/tablet/computer screen than they appear in person. The same applies to magazine photos as well. Certainly these are great places to start and get ideas for colour. A colour consultant, however, has many paint sample chips in larger sizes, which give a more accurate representation of the actual colour. 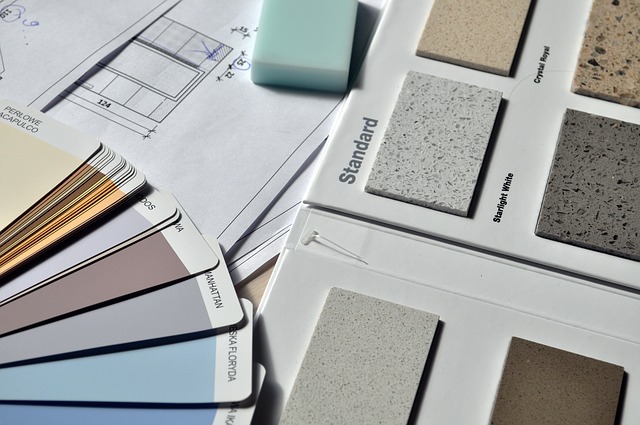 A colour consultant can take all these factors and direct you to colours that will complement the space. 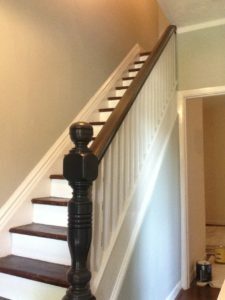 Many times, when painting your Toronto home, there will be certain elements that won’t change, such as flooring, a treasured painting, or cabinets, perhaps. A colour consultant will take these things into consideration and design a colour palette that will complement the colour of these items. Perhaps the most important factor is that hiring a colour consultant minimizes the risk of choosing a wrong colour. Having an hour long session would be less than 5% of the cost of a typical painting project. Investing 5% of the total paint job on a colour consultation minimizes the likelihood of a wrong colour choice and having to redo an entire paint job! It always costs less to do things right in the first place than have to redo something that you’re not happy with. 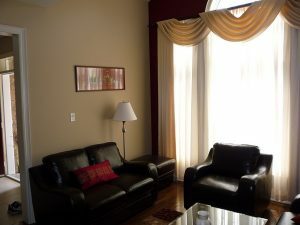 At CAM Painters, there are a few trusted colour consultants that we refer our clients to based on their individual needs. Why don’t you book a quote? We’d be happy to address your painting needs and provide you access to a colour consultation so that you can Transform Your Home With Lasting Beauty! Many people find choosing a colour for their home to be a very daunting task. Here are a few tips to make sure that you’re happy with your colour selection. Leaf through some design magazines and see what pictures you like. When you see a picture that you like, cut it out and put it on a board. Or if you’re online save it to a “colour ideas” folder in Evernote, or some similar app. As you accumulate some pictures you’ll see what colours you’re drawn to and that will give you a starting point for the next two suggestions. Most interior designers offer colour consultation services. Also, some paint stores have colour consultants on staff who will do an in-home visit. We at CAM Painters have trusted colour consultants that we can refer you to if you need a recommendation. These are wise investments, why? having to repaint an entire room due to a bad colour choice will be more expensive than hiring a colour consultant in the first place. Get a sample paint tester from the paint store. Most paint stores offer paint testers, which are small containers of paint (less than a quart). They are usually priced around $10. Once you’ve taken these steps you should feel very confident with your colour selection! 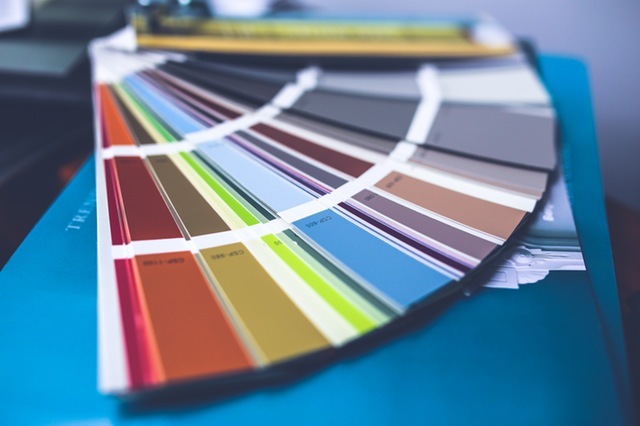 If you need any assistance with the colour selection process let us know, and why not schedule a quote for your painting project? CAM Painters will Transform your home with lasting beauty! 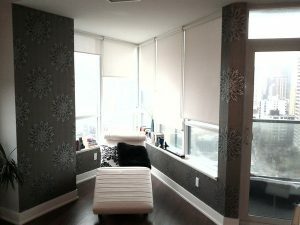 Do I need lining paper for my Toronto wallpaper installation? Wallpapered Walls and Flat Screen TV’s – Which do you install first? 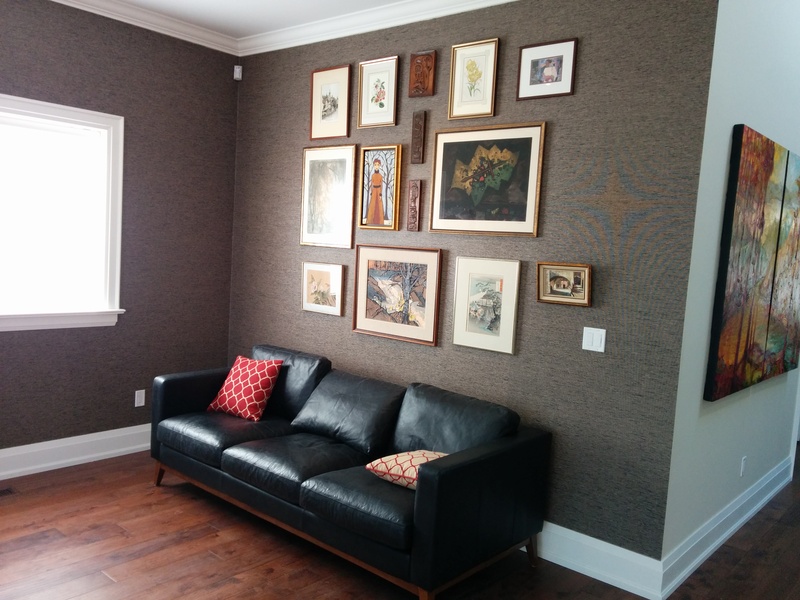 Want to install a wallpaper mural in your Toronto home? A Career with CAM Painters in Toronto! Chalkboard Calendar installation in Toronto!